The importance of a clean, dust and germ free work environment cannot be understated. Every year 100’s of work days are lost to workplace related illnesses, (such as colds, flu, bacterial illness) and with many office workers sharing telephones, computers and other equipment we do not expect this rate of lost time to end anytime soon. The best and only solution is to have your office space, desks, phones and the similar professionally cleaned. 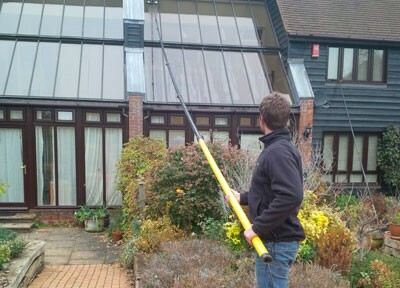 Gilbros Ltd. have been providing a range of cleaning services for many years. All of our staff are vetted at interview and have a criminal record check carried out before being employed. We only employ experienced staff who are trained on site for specific customer requirements. We are accredited by Safecontractor, all our working practices and procedures are audited. We have comprehensive insurance which is updated annually..
All our staff wear uniforms and ID badges. We monitor work as per our agreement, this can be daily or weekly. We are able to respond to most cleaning emergencies. All our equipment uses the lowest wattage energy (all “A” rated) and are industry improved. Clients will be provided with full COSHH safety and data sheets covering our equipment and chemicals. If you wish to discuss your requirements or have any questions about our Office Cleaning service please do not hesitate to contact us on 01763853322 or complete the form below and we will call you back.